TRON is a project that stirs a lot of strong emotions in the crypto community, one way or the other. The project, led by Justin Sun, directly competes with the Ethereum project and has developed a reputation for taking its competition with the latter very seriously. .
On Twitter, Sun publicized a new report released by dapp.reviews that claims that TRON has officially become the number 1 platform for decentralized applications (dapps). The three major dapp platforms are Ethereum, EOS and TRON, and each of the three has a significant and varied collection of applications running on their respective platforms including games, job marketplaces, and betting markets. Dapp.review records information on the state of dapps, including the number of dapps on each platform as well as the number of active users. 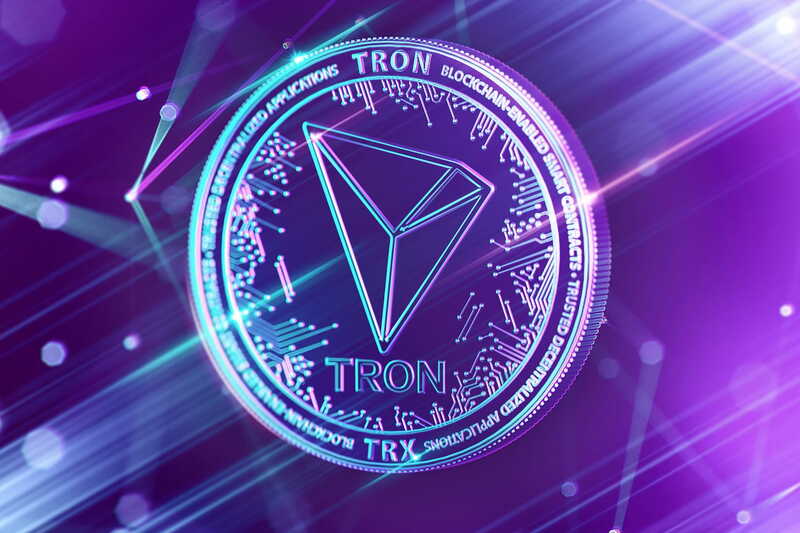 The latest report from the website showcases TRON’s growth as a dapp platform, with TRON comfortably in the lead at 267,000 dapp users in the past 2 months. Ethereum and EOS are at some distance behind at 197,00 and 151,000 users respectively. Sun has been vocal about his criticisms of the Ethereum project, and has made overthrowing Ethereum as the number one dapp platform a high-ranking priority. While the results of this report will make TRON enthusiasts happy, the race is by no means over. Ethereum is busy building the foundations for the long-term success of the project including developments such as Casper and sharding, which would allow for it scale immensely and avoid possible performance bottlenecks in the use of dapps, such as when it happened in the case of CryptoKitties. TRON too will have to develop its infrastructure to maintain its lead in the dapp space. While it does indeed process more Transactions Per Second (TPS) than Ethereum, the bright future of cryptocurrency where crypto is universal means that it too will have to focus its attention on developing the infrastructure for wide-scale use. TRON has made it a point to focus on partnerships and projects in combination with BitTorrent. At TRON we always emphasize the importance of accessibility and our dedication to the community. That’s why we made sure to deliver on our goals of being faster and cheaper than Ethereum, providing an easy-to-use and affordable network to our vibrant community of talented developers… In addition, TRON also has more flexibility in dapp development because we can adopt existing Ethereum smart contracts and have tools to develop our own TRON dapps. Ethereum, meanwhile, is gearing up for the introduction of the Constantinople upgrade, which will introduce several new Ethereum Improvement Proposals (EIPs). The launch was delayed after a security bug was found in one of the EIPs. Constantinople may boost Ethereum’s price, but the real significance of its value comes from the fact that Ethereum is refining the platform for the long run, which could subsequently attract more dapp development on the platform.